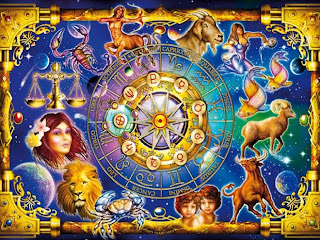 Weekly horoscope for this week is a tool you can use to know what you can expect this week, and plan for your success. 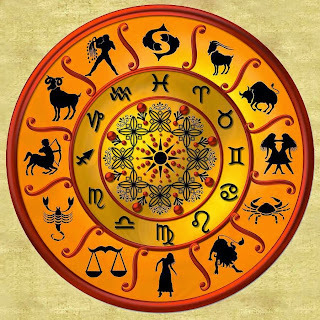 Continue to read for the weekly forecast for the zodiac signs. 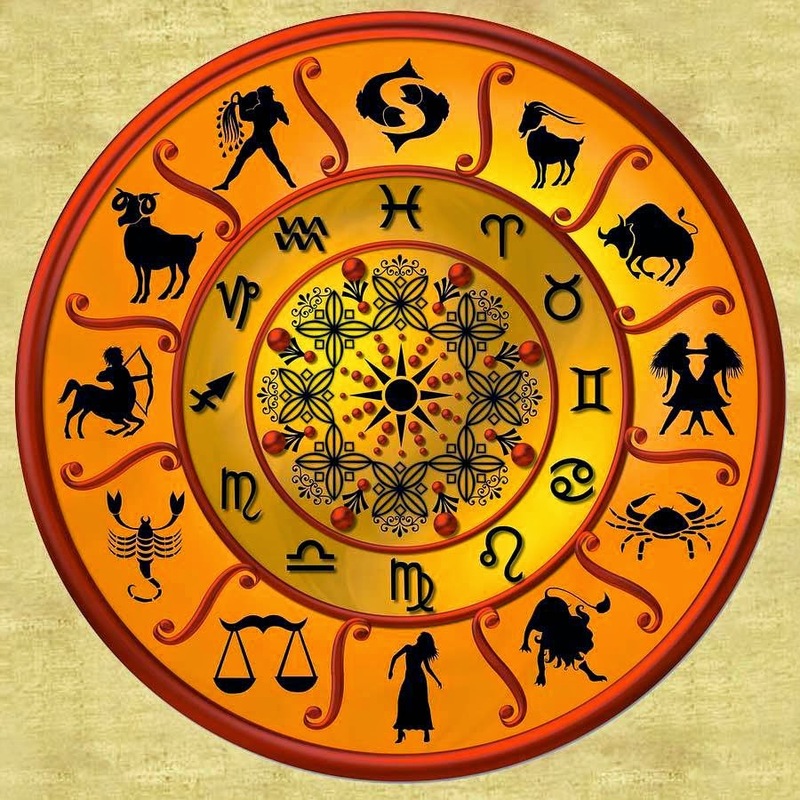 Horoscope Predictions: read the Weekly Horoscope predictions for week of 16th may to 22nd ,may 2017 to help you plan for your success this week. Knowing what lies ahead can get you better prepared to handle it well. 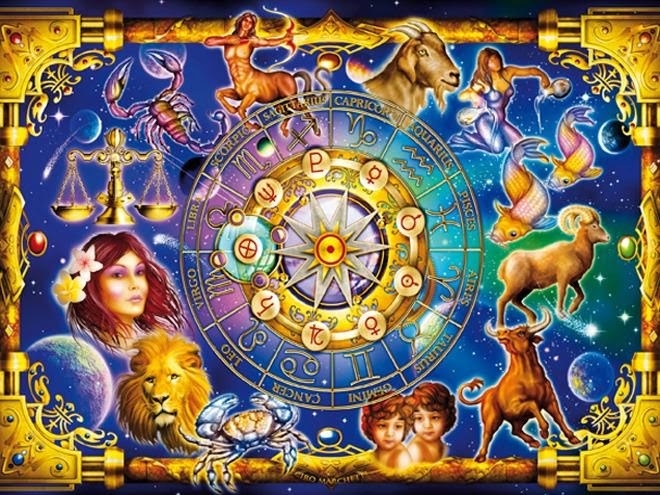 Read the forecast for your zodiac/sign below.